My recent ATIA-sponsored trip was my first foray into Alaska proper — up to now, I’d only visited the panhandle towns of Skagway and Haines — and boy, was it something. The trip was an eight-day whirlwind: We visited seven cities, towns or settlements, two national parks and an array of isolated roadhouses and lodges; sat through five short-haul flights, one bus ride, one train ride and two long days in the car; and ate fresh local salmon on at least five occasions. 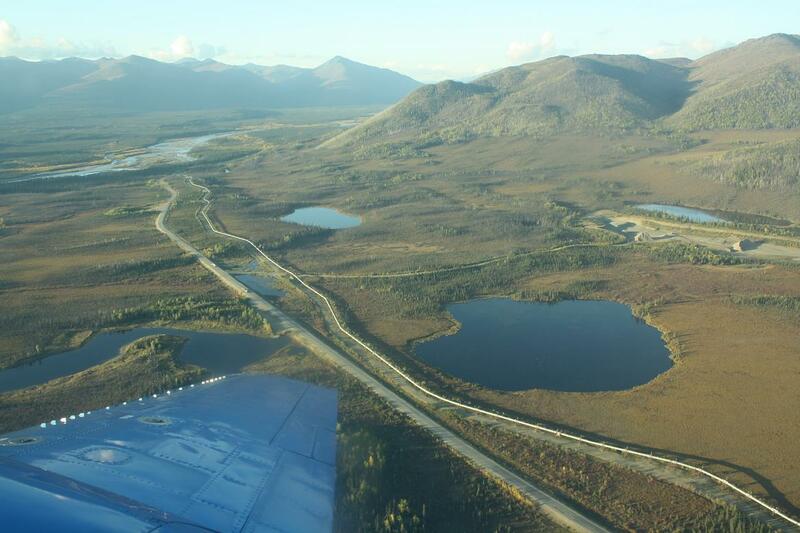 The Dalton Highway: The road north to Prudhoe Bay and the Alaskan oil fields has been on my To Do list for awhile now, but flying partway up its length on this trip has knocked it up a few priority notches. 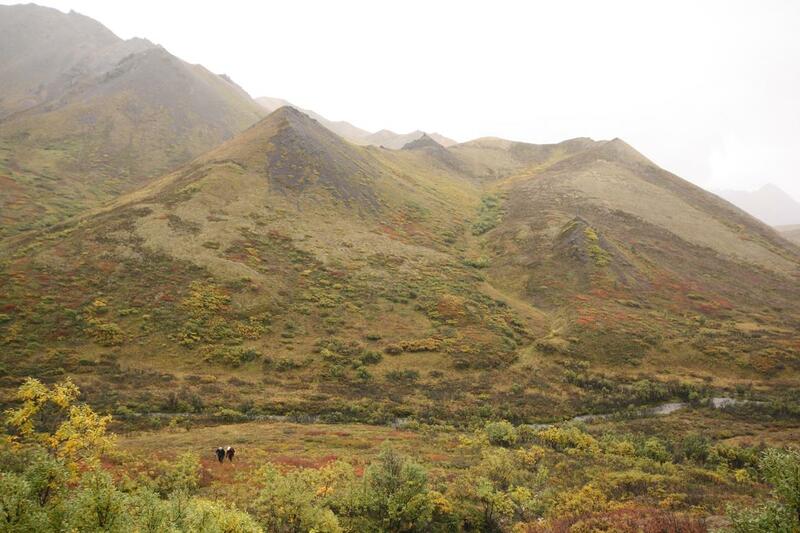 Denali National Park: My 24 hours in the park wasn’t nearly enough. I want to go back for at least a week and do some serious hiking. 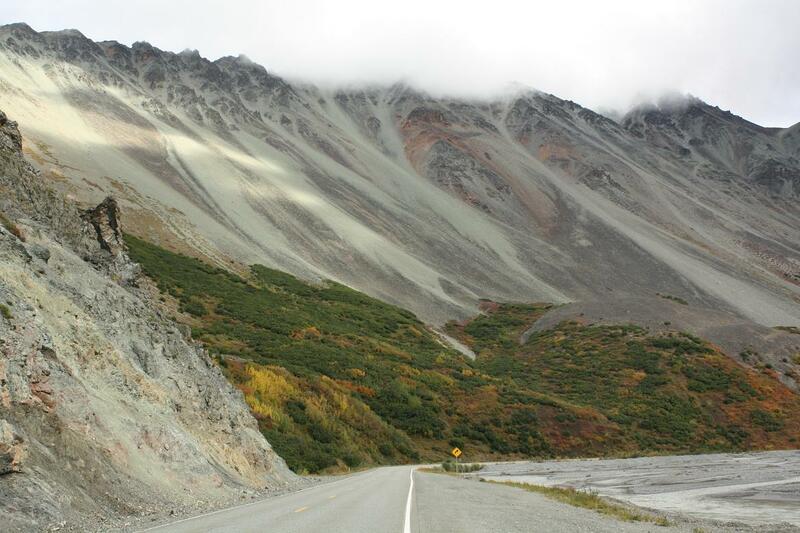 The Richardson Highway: This road hadn’t previously been on my radar, but it’s a historic route lined with vintage roadhouses and great views. In particular, I’d like to get back and spend some time at The Lodge at Black Rapids, a beautiful family-owned spot where we stopped for a snack and a tour. McCarthy, Kennicott and Wrangell-St. Elias National Park: What a package deal. 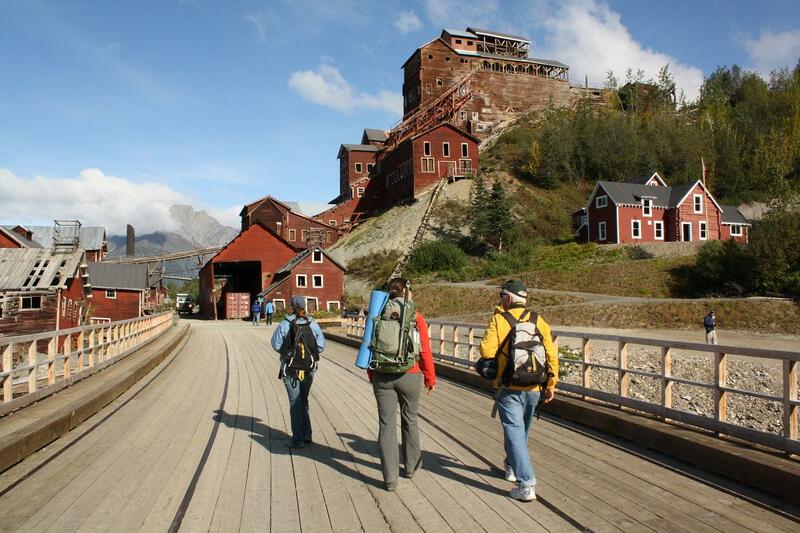 McCarthy’s got that small-town Alaskan hospitality, Kennicott’s a mining ghost town with history I could geek out on for days, and together they form the gateway to the near-endless backcountry of Wrangell St. Elias, the largest U.S. national park. More, please. I’ve been contemplating a trip to Alaska for next summer (and subsequently getting distracted ‘researching’ possibilities online when I should be working or studying)…these photos have sent me closer to the edge – can’t wait to hear about your trip. Thanks for stopping by, Heather! So glad to hear you’re (potentially) Alaska-bound. Let me know if you’d like any recs.